February is just around the corner, which means we have another PD Day camp coming up on February 15th! 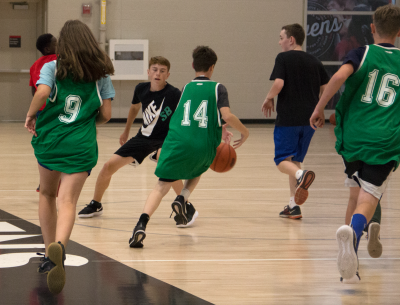 Your child will stay active throughout the day enjoying a variety of sports including soccer, basketball, fencing, spikeball, squash, badminton, European handball and field hockey. *PD Days may vary depending on your school board.